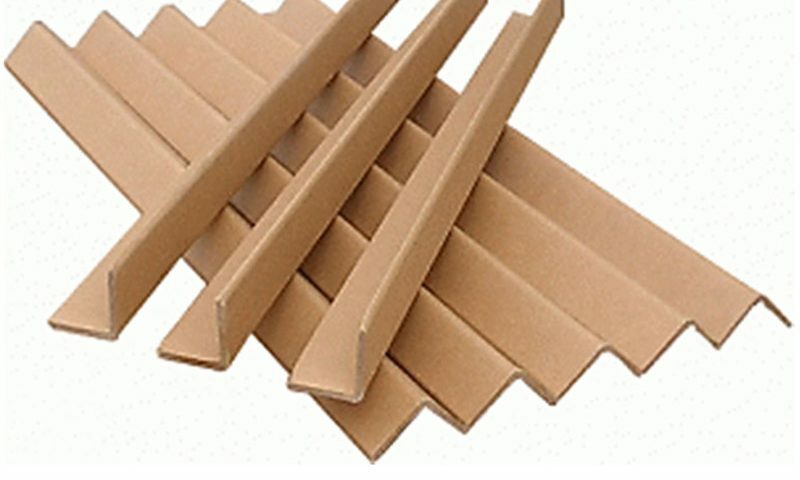 Edge Board Protector is made from multi-layers of environmental friendly, high strength kraft paper, laminated with water soluble glue. • Provide protection against strapping damage. 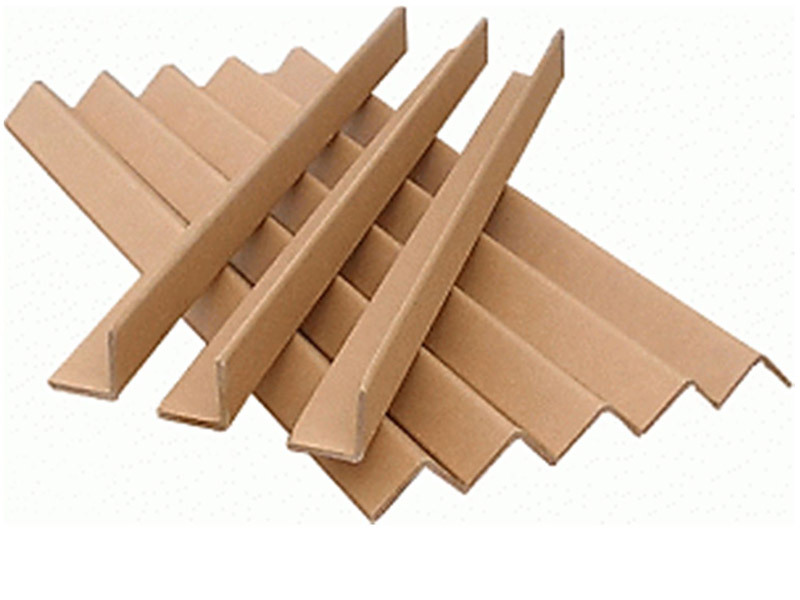 • Stabilize the pallet during transportation and handling operations. • Strengthening pallet units to enable double stacking.